Where to Buy Cheapest Canon EOS 5Ds / 5Ds R Deals Online ? The high megapixel Canon EOS 5Ds and Canon EOS 5Ds R now officially announced, both of which offer 50.6MP full-frame sensors inside virtually the same body as the EOS 5D Mark III. The effect of the EOS 5DS R’s low pass filter has been cancelled out for greater detail resolution, but aside from that difference the two cameras are identical. 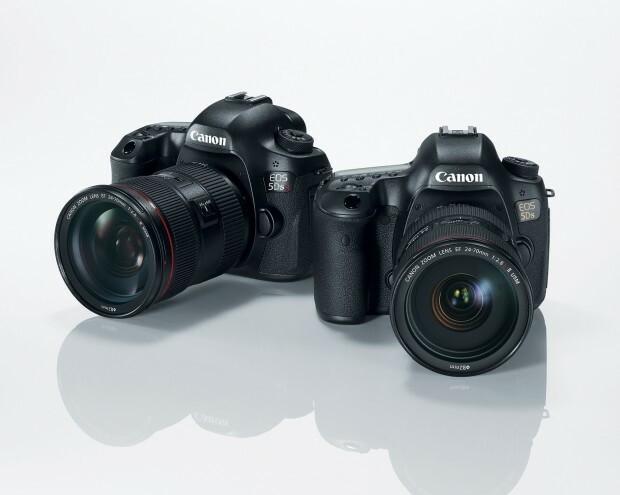 Like the EOS 5D III the new cameras offer 1080/30p video but do not feature microphone sockets or HDMI out. 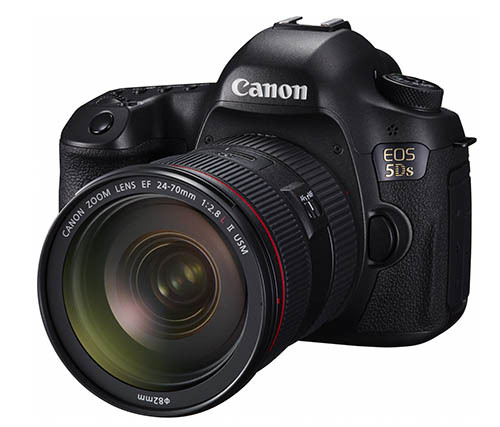 Author CameraeggPosted on February 5, 2015 July 11, 2015 Categories Canon EOS 5Ds & 5Ds RTags announcement, Canon EOS 5Ds R, CP+ Show, Pre-order, Price, Specs, Where to Buy2 Comments on Where to Buy Cheapest Canon EOS 5Ds / 5Ds R Deals Online ? Where to Buy Cheapest Olympus OM-D E-M5 Mark II Deals Online ? Update: E-M5 Mark II now in stock and shipping in most countries. Olympus has just announced the new OM-D E-M5 II mirrorless camera. Picking up where its successor left off, the E-M5 II continues to offer weather sealing and 5-axis IS while adding a redesigned 16MP Four Thirds sensor and 5-axis image stabilization. The E-M5 II also boasts a 40MP high resolution shot mode, achieved by shifting the sensor in half-pixel steps and capturing eight images over a period of one second. 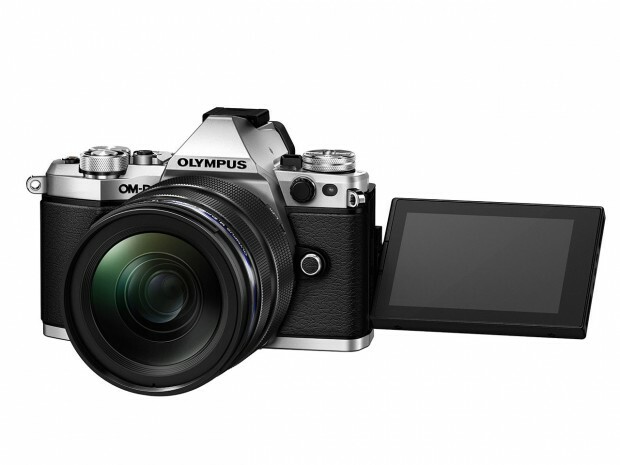 The price for Olympus OM-D E-M5 II is $1,099.00. Author CameraeggPosted on February 5, 2015 July 11, 2015 Categories Olympus CameraTags Olympus OM-D E-M5 Mark II, Pre-order, Price, Where to BuyLeave a comment on Where to Buy Cheapest Olympus OM-D E-M5 Mark II Deals Online ? Canon EOS 5Ds Price Around $3,499, 5Ds R Around $3,699, EF 11-24mm f/4L Around $2,999 ! According to source from PR,the Europe price for Canon EOS 5Ds, EOS 5Ds R, EF 11-24mm f/4L USM lens has already leaked online. According to previous US price, the US price for Canon EOS 5Ds, 5Ds R, and EF 11-24mm f/4L will same as EU price. Author CameraeggPosted on February 4, 2015 February 4, 2015 Categories Canon EOS 5Ds & 5Ds R, Canon LensesTags Canon EF 11-24mm f/4L USM Lens, Canon EOS 5Ds R, Canon Rumors, Price1 Comment on Canon EOS 5Ds Price Around $3,499, 5Ds R Around $3,699, EF 11-24mm f/4L Around $2,999 ! Where to Buy Cheapest Panasonic Lumix DMC-GF7 Deals Online ? Panasonic has announced the new Lumix DMC-GF7 mirrorless camera, a retro-styled 16MP mirrorless camera with a 180-degree upward-tilting screen ready for – you guessed it – selfies. Internally, it shares much of the GM1/GM5’s components including built-in Wi-Fi with NFC and a sensor it also shares with the Lumix GX7 offering 1080/60p HD video. It also provides a built-in pop-up flash and a 1.04M dot 3″ touch screen, though lacks a built-in electronic viewfinder. 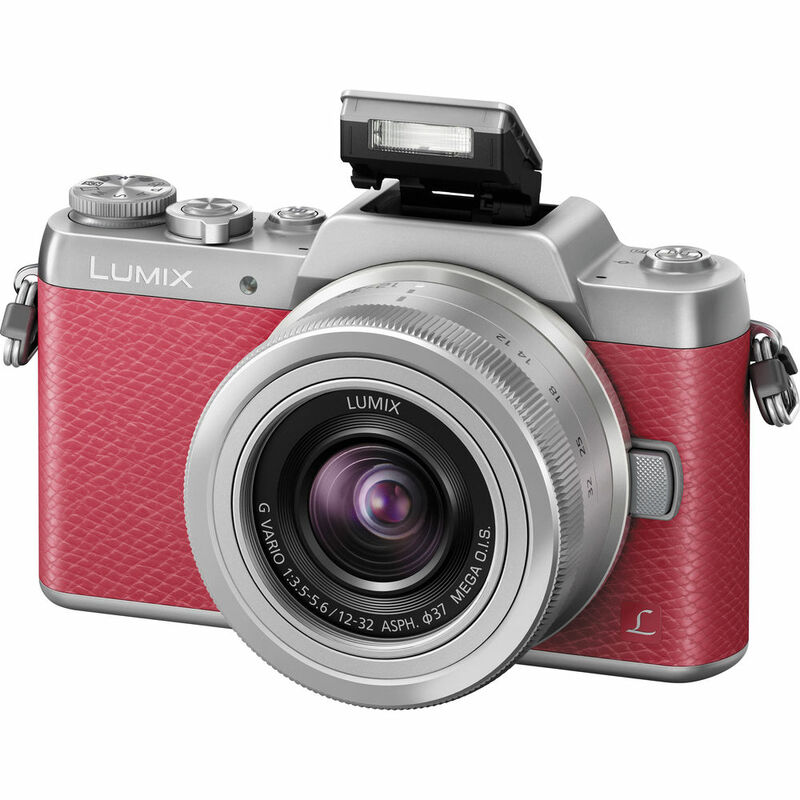 Author CameraeggPosted on January 20, 2015 July 11, 2015 Categories Compact Cameras, Panasonic CamerasTags Panasonic Lumix GF7, Pre-order, PriceLeave a comment on Where to Buy Cheapest Panasonic Lumix DMC-GF7 Deals Online ? 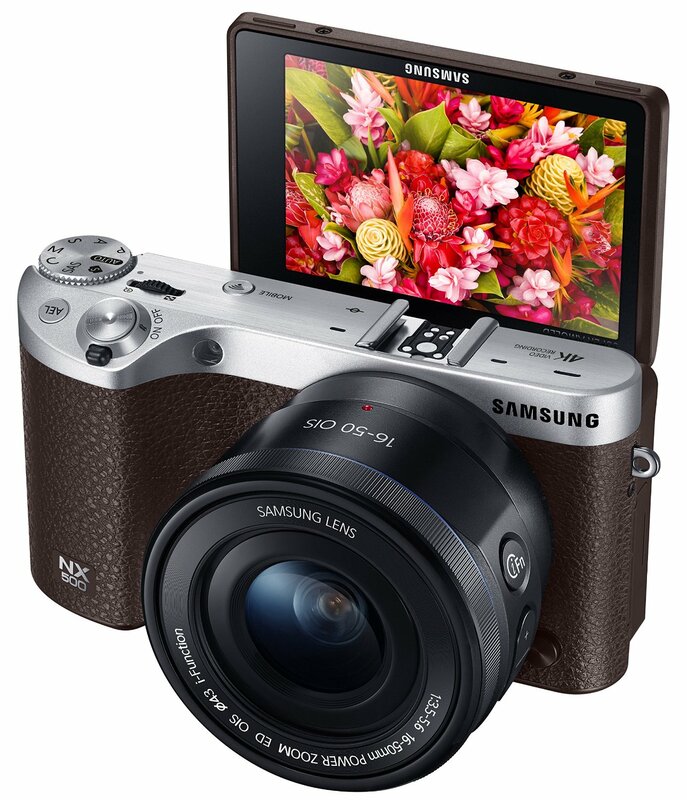 Samsung NX500 now Available for Pre-order for $799 ! The Samsung NX500 has now officially announced, it borrows many features from the NX1 starting with a 28MP APS-C-size BSI-CMOS sensor. It too provides 4K and UHD video recording, a sophisticated hybrid NX AF system III, and (naturally) built-in Wi-Fi. The NX500 offers 9 fps burst shooting and a flip up 3″ touchscreen AMOLED display. Author CameraeggPosted on January 17, 2015 February 5, 2015 Categories Samsung CameraTags Pre-order, Price, Samsung NX500Leave a comment on Samsung NX500 now Available for Pre-order for $799 ! 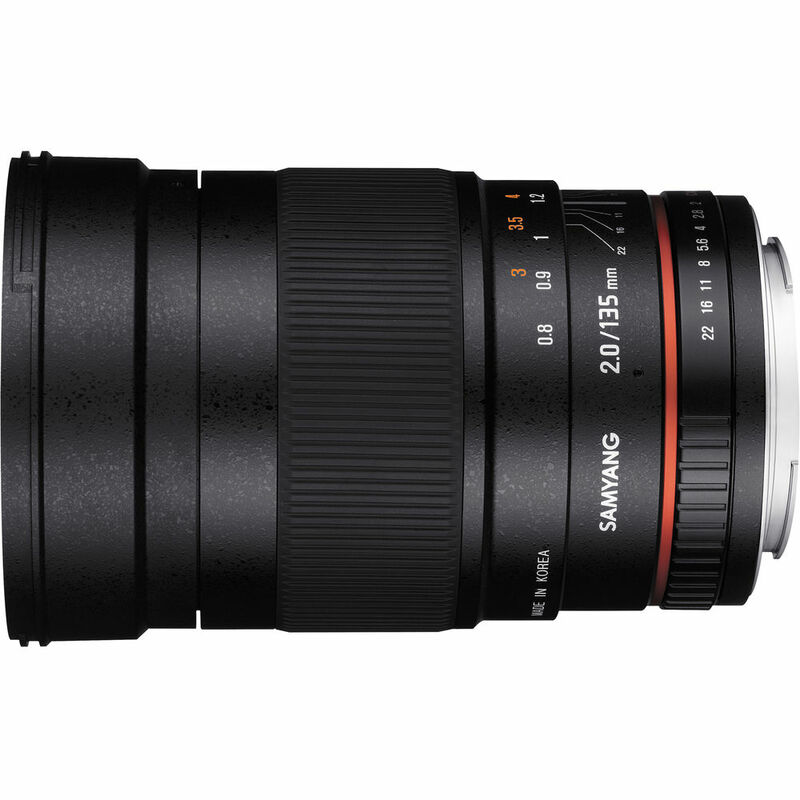 Samyang 135mm f/2.0 ED UMC Lens Price for $549, Available for Pre-order ! The Samyang 135mm f/2.0 ED UMC Lens now has announced, the price for this lens is $549. You can pre-order this lens from B&H Photo Video. Available for Nikon AE, Canon EOS, Pentax K, Sony A, Canon EOS M, Fujifilm X, Samsung NX, Sony E, Four-Thirds, Micro Four-Thirds mounts. 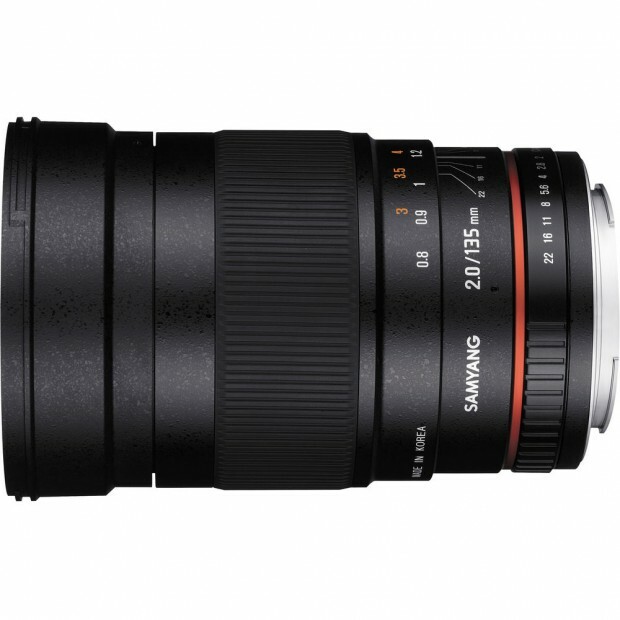 Rokinon also announced the cinema version Samyang 135mm T2.2 AS UMC VDSLR II Lens, price is $599. Author CameraeggPosted on January 12, 2015 January 13, 2015 Categories Third-Party LensesTags Pre-order, Price, Rokinon/Samyang 135mm f/2.0 ED UMC Lens, Samyang LensesLeave a comment on Samyang 135mm f/2.0 ED UMC Lens Price for $549, Available for Pre-order ! 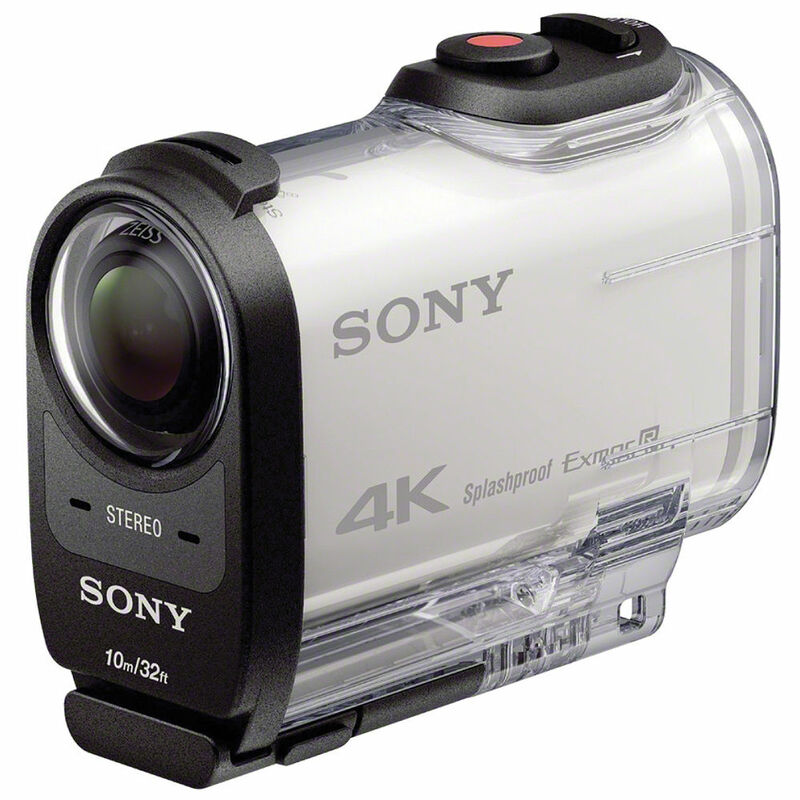 Sony FDR-X1000V 4K Action Cam Announced for $499, Available for Pre-order ! Author CameraeggPosted on January 6, 2015 Categories CamcorderTags CES 2015, Pre-order, Price, Sony FDR-X1000V 4K Action CamLeave a comment on Sony FDR-X1000V 4K Action Cam Announced for $499, Available for Pre-order ! AF-S NIKKOR 300mm f/4E PF ED VR Lens Announced, Price for $1,999 ! 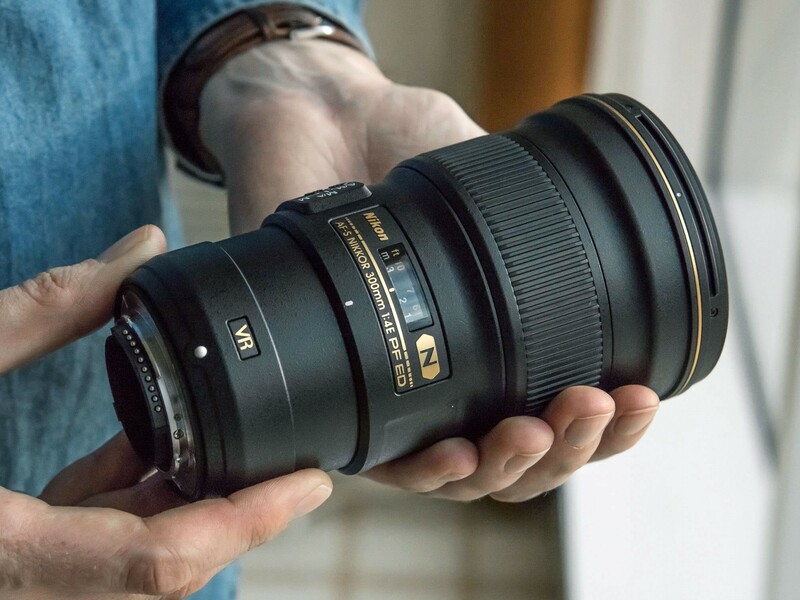 Nikon has announced the new AF-S NIKKOR 300mm f/4E PF ED VR lens, this new 300mm f/4 lens is 30% shorter and 1.5 lbs lighter than its predecessor, thanks to the use of a Phase Fresnel design. It boasts four and a half stops in image stabilization. Author CameraeggPosted on January 5, 2015 July 11, 2015 Categories NIKKOR LensesTags AF-S NIKKOR 300mm f/4E PF ED VR Lens, CES 2015, Price1 Comment on AF-S NIKKOR 300mm f/4E PF ED VR Lens Announced, Price for $1,999 ! Nikon D5500 Announced with Touch Screen, Price $899 ! At CES 2015, Nikon has announced the new upper-entry-level DSLR Nikon D5500, to replace the Nikon D5300 DSLR, which is announced in 2013. 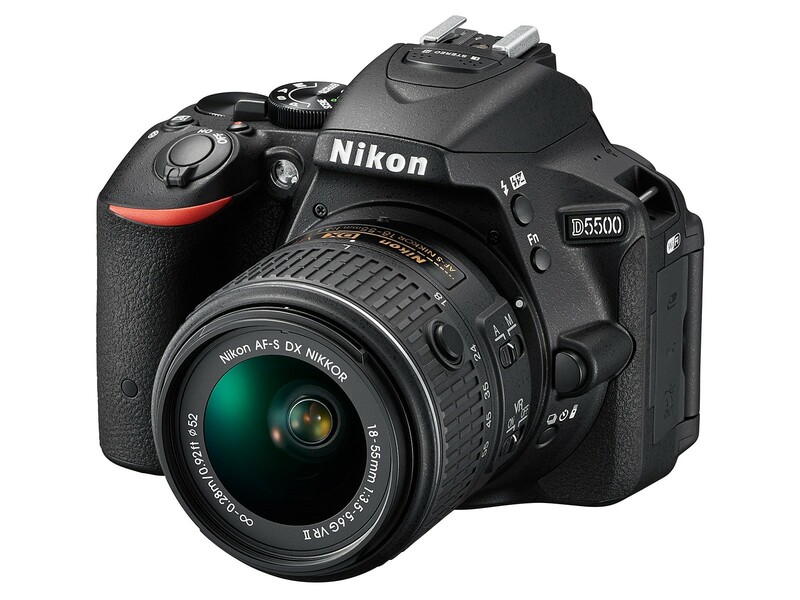 Nikon D5500 provides a 24.2MP DX-format sensor with no optical low pass filter. It features a touch screen, which is a fully articulated 3.2-inch 1.37M-dot affair, as in the D5300. A flat picture profile is added, and the 1080/60p video specification is identical to its predecessor. Author CameraeggPosted on January 5, 2015 July 11, 2015 Categories Nikon D5500Tags announcement, CES 2015, PriceLeave a comment on Nikon D5500 Announced with Touch Screen, Price $899 ! Sony Alpha a7 II now Available for Pre-order, Price for $1,698 ! The new announced Sony Alpha a7II now already available for pre-order in US. The price for Sony a7II body is $1,698.00, with 28-70mm FE lens for $1,998.00. 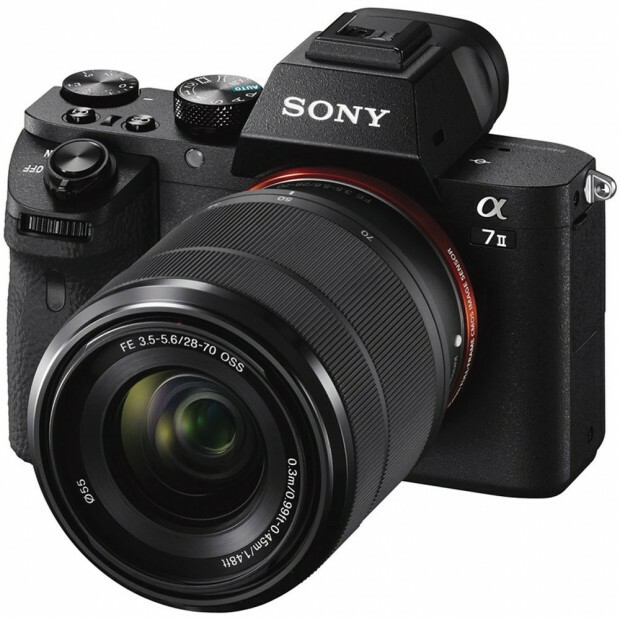 Author CameraeggPosted on November 26, 2014 July 11, 2015 Categories Sony Alpha Mirrorless, Sony CameraTags Pre-order, Price, Sony Alpha a7 II, Where to BuyLeave a comment on Sony Alpha a7 II now Available for Pre-order, Price for $1,698 !